Hair loss is a major problem faced by every person. We all do so many things to solve this problem, but it doesn’t really work. There are several products in the market that assure that they are going to solve the problem. How true that is, we all know.Here is one thing which can solve the much heated up beauty issue, i.e., fish oil. Yes, fish oil. 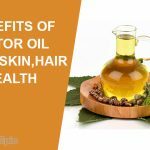 It is not only meant for solving only hair problem, but it has many more benefits like treating many heart problems, depression, anxiety, even cancer and AIDS, conjointly help in skin care. The health benefits are due to the presence of omega 3 essential fatty acids such as DHA and EPA. Different fishes are used as a source of fish oil like mackerel, rainbow, trout, halibut, sea bass, sardines, swordfish and many more. Fish oil is derived from the tissue of fish. Fish oil helps in maintaining the good luster of hair as omega 3 which is present in the oil. It has growth-stimulating properties and it provides nourishment. It even helps in preventing hair loss and helps in enrooting of hairs. We all know that almost every fish is a good source of proteins and for hair growth. It is very helpful. The deficiency of DHA and EPA is the main reason for hair loss as we have already discussed fish oil is rich in DHA and EPA. The main causes of hair loss are scarring and non-scarring alopecia and androgenic alopecia. The non-scarring hair loss is reversible and its symptoms are: you may notice hair loss on lashes, eyebrows, receding hairline. Hair loss starts everywhere where hairs are present on the body. But, scarring occurs in a particular area means inflammation takes place at a particular point. The main reason for hair loss is androgenic alopecia. This problem is faced by almost half of men during the 50s. It also affects women which lead to thinning of hair on your scalp. It may be a hereditary problem or may be due to certain diseases and even due to over processing of hair. We have already seen that omega 3 present in fish oil contributes a lot in growth and development of hairs. It even helps in the repairing and maintaining the hairs. It helps in contributing in reducing inflammation of hair loss. You can mix your fish oil with olive oil to prevent hair loss. 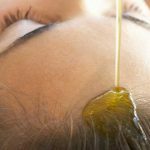 If you are afraid of applying fish oil straight to the hairs, then the best way is, mix it with olive oil and apply it on your scalp for nourished and healthy hairs. Continue the process for couples of weeks and you will surely see the good effects on your hairs. You will find fewer hairs on your towel or comb. It’s best if you take fish oil orally. By doing so the body will extract, omega 3 which will not solve only one problem of hair meanwhile all other problems which we have discussed in the beginning will be solved. Keep in mind that an overdose may lead to side effects like abdominal pain or diarrhea. The intake, amount of fish oil must be precise and accurate. Consulting adoctor is extremely important to know the exact dose. As doctor can only tell the precise dose according to the requirement of your body. You are able to consume fish oil in many ways, such as you can have fish directly or can have dietary supplements such as tablets or liquid. You must confirm the mode of consuming fish from the doctor. While purchasing fish oil the quality should be kept in mind. 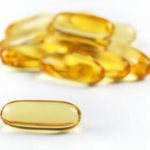 Fish oil is obtained from mostly every fish and these fishes can have toxic compounds like mercury, lead, and furans which can have many side effects on our body. So one must check the standards that have been followed by the company. One should prefer pure quality of fish oil. Consult your doctor and add fish oil into your diet so as to have healthy hairs and to prevent hair loss. 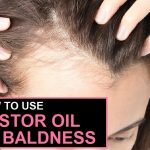 How to Control Hair Fall with Rosemary Oil? How to Control Hair Fall Naturally at Home? 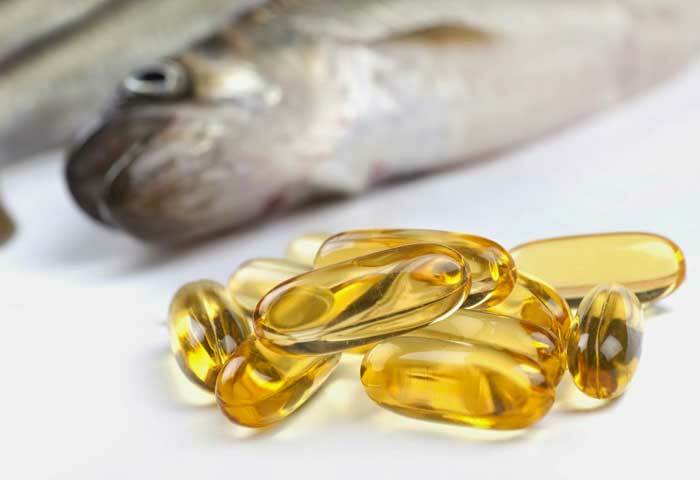 What Are The Benefits And Side Effects of Omega-3 Fish Oil? 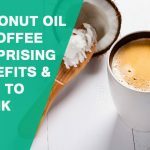 How to Use Coconut Oil in Your Coffee? Benefits and How to Drink? Omega 3 present in fish oil control hair loss, contributes a lot in growth and development of hairs. It even helps in the repairing and maintaining the hairs.